ROG DreamLeague season 8 is already shaping up to be a hair-raising experience. 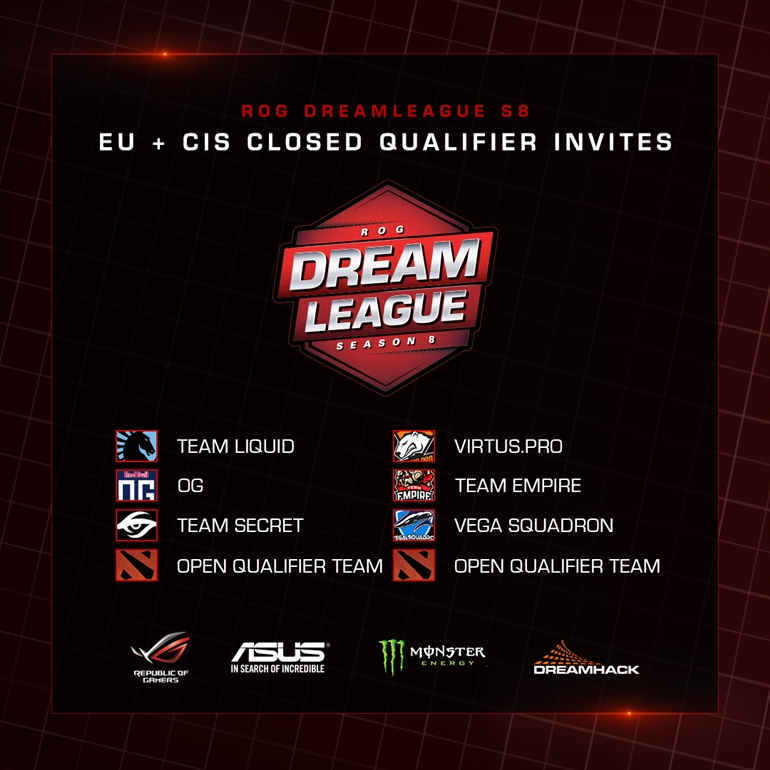 DreamLeague have announced the six invited teams for the EU + CIS closed qualifiers. 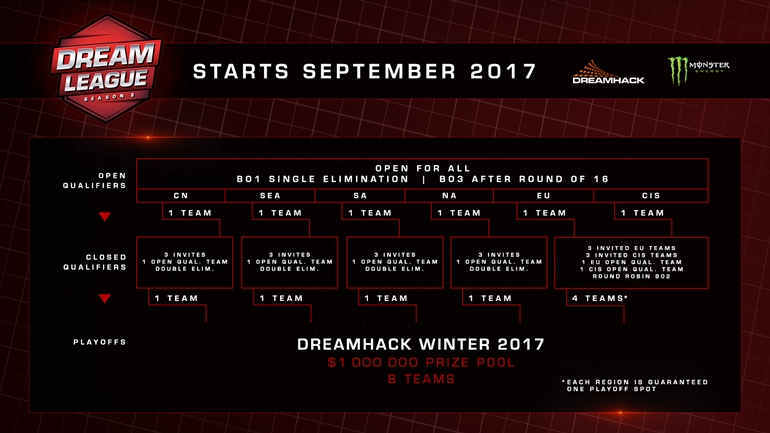 The line-up for ROG DreamLeague season 8 has been released. 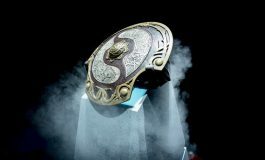 According to the official announcement, TI7 champions Team Liquid will be back to defend their DreamLeague title against powerful opponents such as OG, Team Secret, Virtus.Pro, Team Empire, and Vega Squadron. The league will be played in a Round Robin two-game series format. Eight teams will battle it out in the upcoming weeks. Four of them – at least one team from each region – will advance to the playoffs at DreamHack Winter, December 1-4 in Jönköping, Sweden. 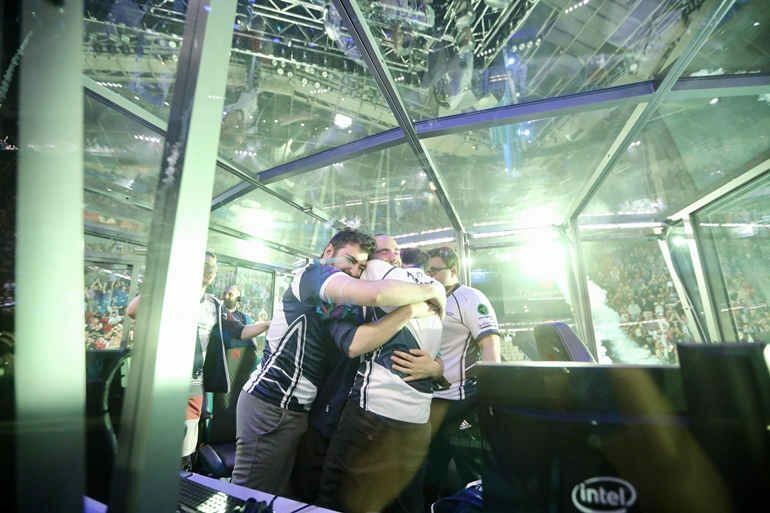 Two teams will join the EU + CIS closed qualifiers from the open qualifiers scheduled to take place September 19-20. ROG DreamLeague Season 8 – a Dota 2 Major – will feature a $1,000,000 prize pool, with $500,000 going straight to the winning team. The playoffs and grand finals will be played in front of a live audience at DreamHack Winter, December 1-4 in Jönköping, Sweden. DreamHack Winter tickets are available for prices ranging between $25 and $150. Jorien “Sheever” van der Heijden, Jake “SirActionSlacks” Kanner, Owen “ODPixel” Davies, and Ioannis “Fogged” Loucas have been announced as this season’s broadcast talent. For further information, check the DreamLeague website and official Facebook page.